Senator Rand Paul is a United States Senator from Kentucky. He is currently seeking the Republican Party’s nomination to run for President. 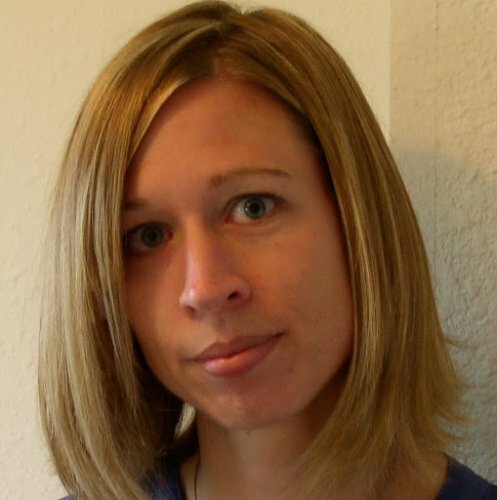 Amalie Nash, an award-winning Michigan journalist, is the new editor and vice president for audience engagement for The Des Moines Register and DesMoinesRegister.com. Nash has spent the past three years at the Detroit Free Press as assistant managing editor for metro-state news. For the past 15 months, Nash has also coordinated the Gannett Michigan network of news sites, which includes six newspapers and one TV station. Dennis speaks with Jeff Shipley, candidate for the Iowa State Senate. 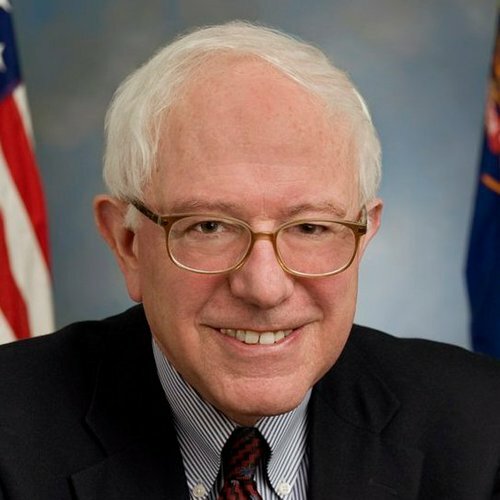 Vermont Senator Bernie Sanders, one of the country’s leading progressives, is the longest serving independent member of Congress in American history. He will be the main dinner speaker on May 17 in Clinton, Iowa at the “Hall of Fame Dinner for 2014″ hosted by the Clinton County Democrats. There will be a pre-dinner social hour with Congressman Dave Loebsack and Senator Jack Hatch, followed by dinner and a keynote address by Senator Sanders. Bernie Sanders was elected to the U.S. Senate in 2006 after serving 16 years in the House of Representatives. Born in 1941 in Brooklyn, Bernie was the younger of two sons in a modest-income family. After graduation from the University of Chicago in 1964, he moved to Vermont. Early in his career, Sanders was director of the American People’s Historical Society. Elected Mayor of Burlington by 10 votes in 1981, he served four terms. Before his 1990 election as Vermont’s at-large member in Congress, Sanders lectured at the John F. Kennedy School of Government at Harvard and at Hamilton College in upstate New York. The Almanac of American Politics has called Sanders a “practical” and “successful legislator.” He has focused on the shrinking middle class and widening income gap in America that is greater than at any time since the Great Depression. Other priorities include reversing global warming, universal health care, fair trade policies, supporting veterans and preserving family farms. He serves on five Senate committees: Budget; Veterans; Energy; Environment; and Health, Education, Labor and Pensions. He chairs the Veterans’ Affairs Committee. Marianne Williamson is an internationally acclaimed spiritual author and lecturer. She is running for Congress from California. Jonathan Freeman is a first lieutenant in the U.S. Army having recently returned from a tour of duty in Iraq. He has his BA from the University of Michigan and has an MA from Harvard University. Singer Sheryl Crow has sold over 35 million albums worldwide and is the recipient of 9 Grammy Awards.